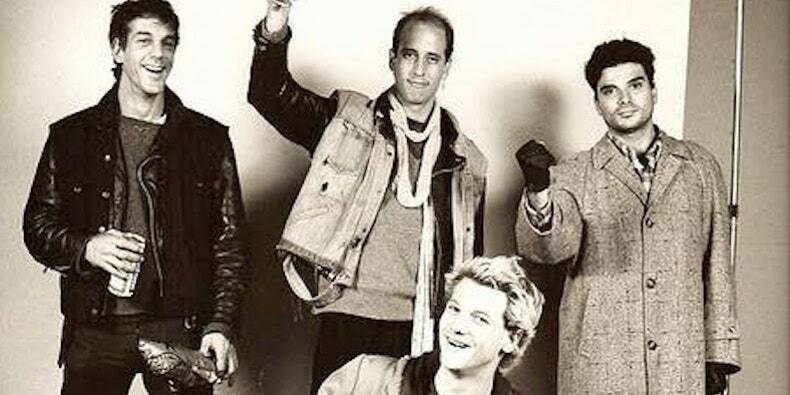 Seminal West Coast punks Flipper have introduced a 40th anniversary tour happening this spring. 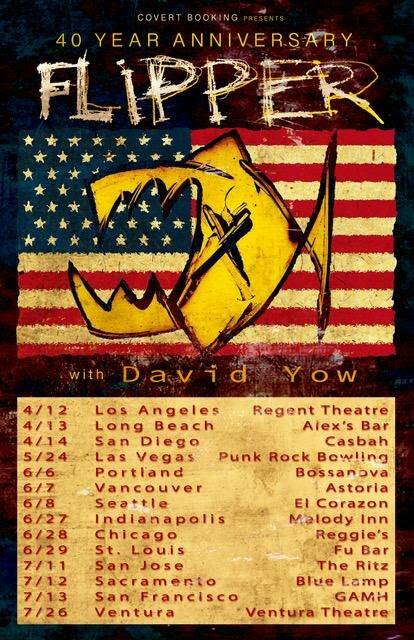 The Jesus Lizard vocalist David Yow and Frightwig’s Rachel Thoele will be part of authentic members Ted Falconi and Steve DePace for 14 dates throughout North America, kicking off in Los Angeles on April 12 and stopping in Portland, Seattle, Chicago, and different areas earlier than wrapping up in Ventura, California on July 26. Find Flipper’s full schedule beneath.